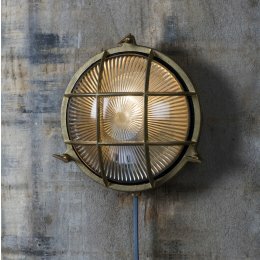 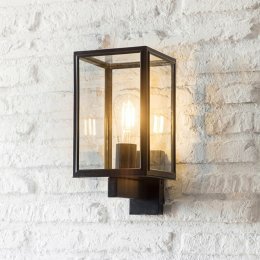 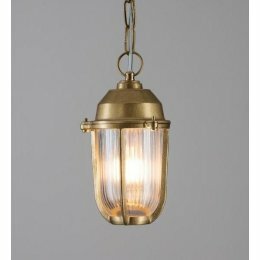 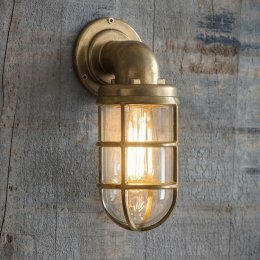 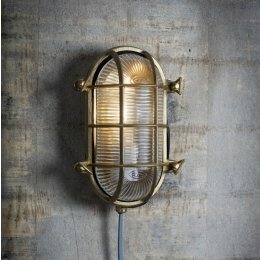 Chatham Wharf Light - SAVE 15% - ONLY 2 LEFT! 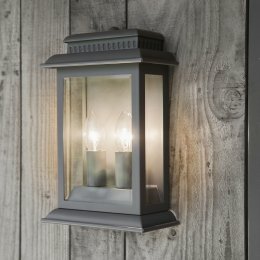 Light it up! 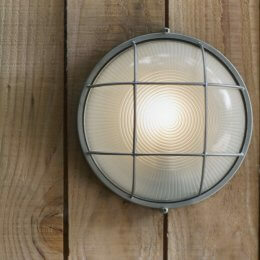 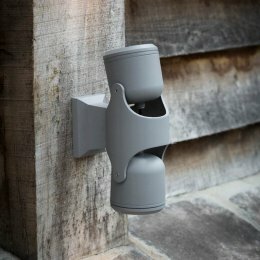 Shop our fantastic range of stylish outdoor lighting and garden lighting to create a beautiful outdoor space. 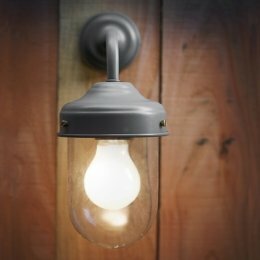 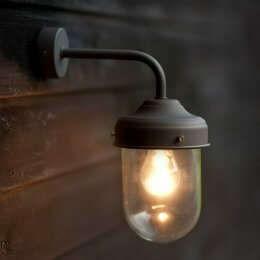 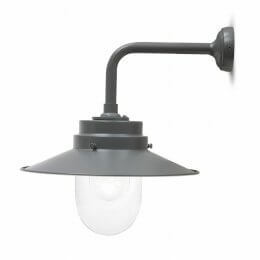 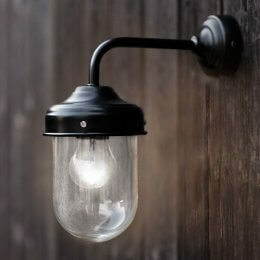 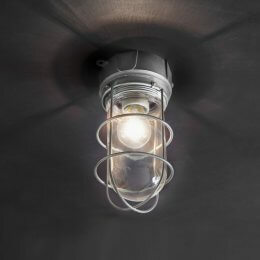 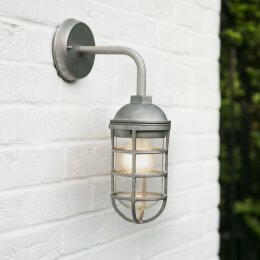 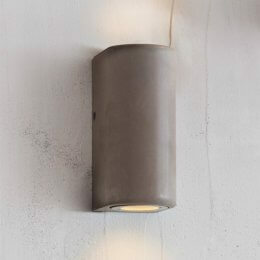 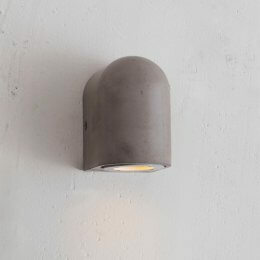 Choose from cool and contemporary galvanised lighting or traditional and classic barn lights and lanterns. 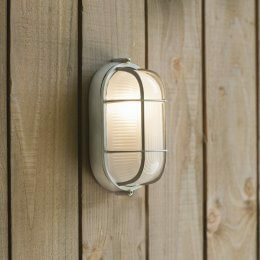 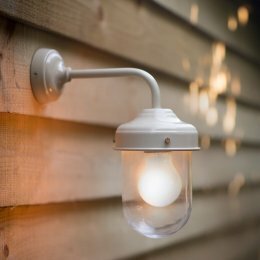 Our wall-mounted garden and outdoor lighting is the perfect way to illuminate your porch or add some light to your garden of an evening.